Award and exhibition for the Kiehl’s project! 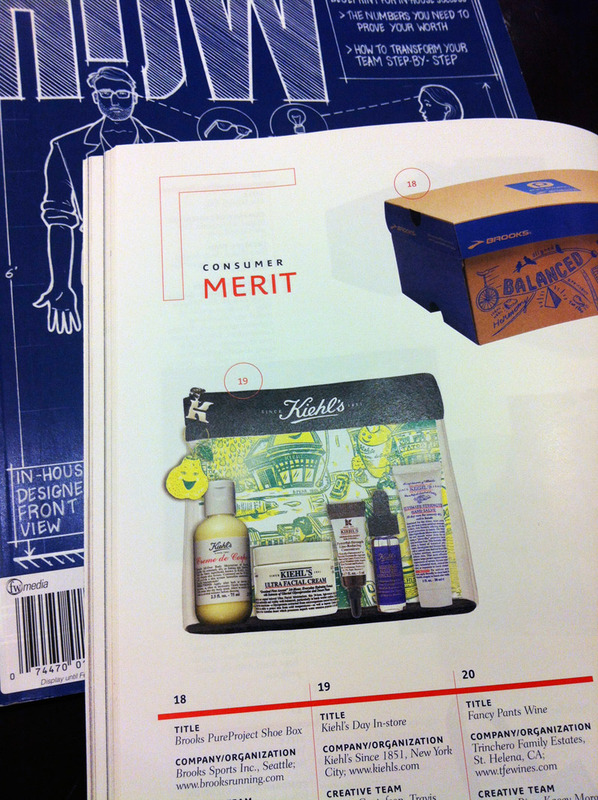 I got a happy news from Kiehl’s last winter, the 2012 Kiehl’s Day in-store project won HOW magazine’s 2013 Design awards! Special thanks to the creative team in Kiehl’s for submitting the fun project and especially AD Travis for the amazing art direction! The east vllage map piece also got into the Society of Illustrators 55 Advertising category. 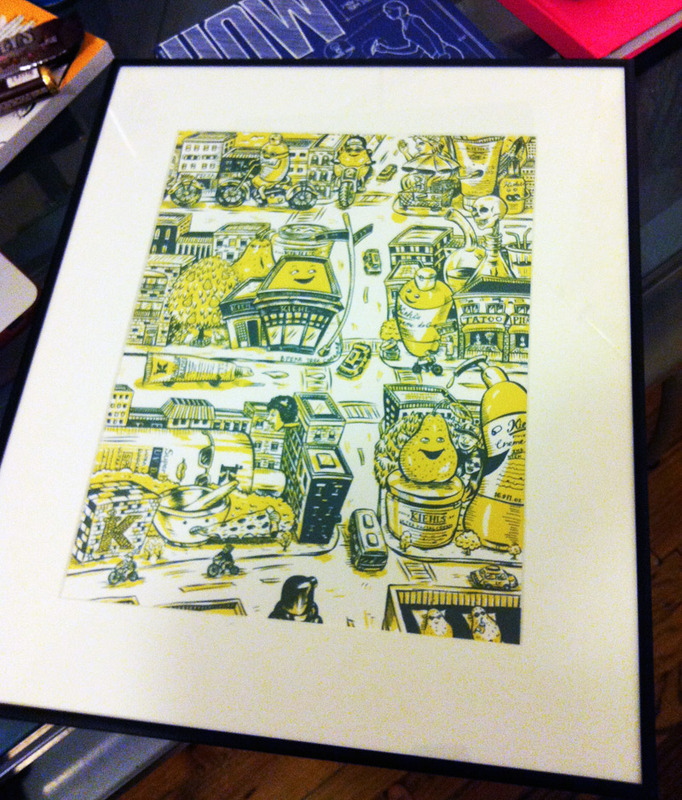 This framed piece will be exhibited at the Society of Illustrators New York from January 30 through March 2, 2013. Opening reception is Feb 1st evening. Posted on January 15, 2013 by Jungyeon Roh. This entry was posted in Awards, Exhibition and tagged HOW magazine, Kiehl's since 1851, Society of Illustrators NY. Bookmark the permalink.